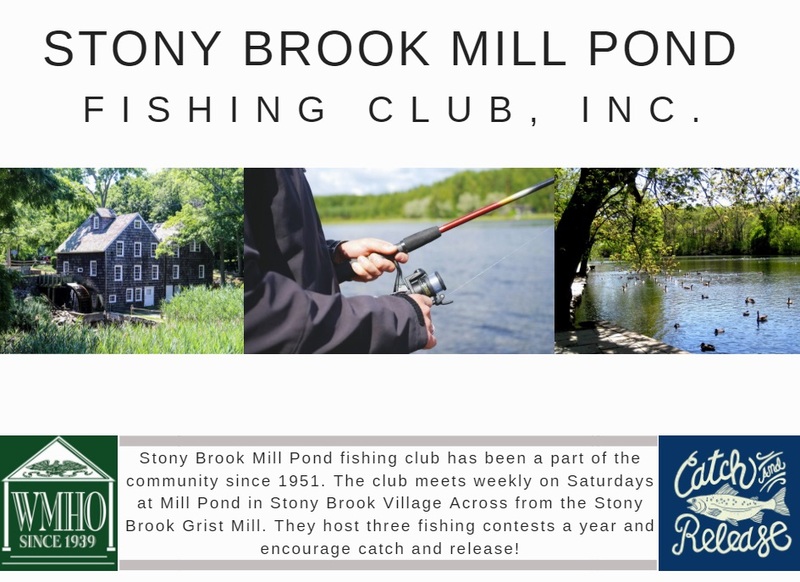 The Stony Brook Mill Pond is fed by clear woodland streams and by the pure delight of the members of the Mill Pond Fishing Club. The Club has been fishing in the Pond for 67 years. They gather to relax and enjoy each other’s company on the shores of Stony Brook’s natural gem. 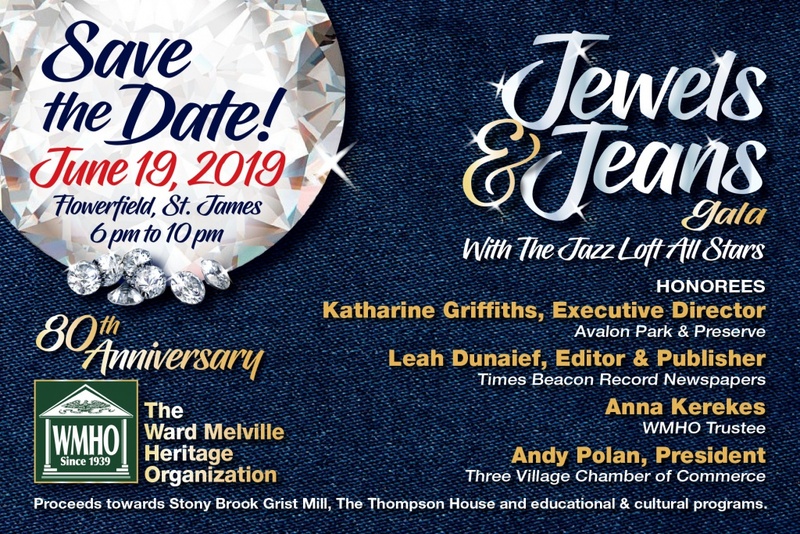 “It’s a social event,” said club member Joe Lamberti. “We hang out at the Pond for a couple of hours, and then we all go out to eat.” Joe said the fishing gang like the small-town atmosphere of having breakfast in Stony Brook Village. It’s strictly catch-and-release down at the Mill Pond. Environmental conservation is a priority with Club members. the Club stocks the conservation is a priority with Club members. The Club stocks the Pond with trout. There are carp living there too, and Joe said large mouth bass are ” making a good comeback” in Pond waters. And it’s fun to observe the other wildlife that make their home at the Pond- deer and turtles and plenty of aquatic birds. Adult membership for women and men age 16 and older costs $40 a year. Junior members age 16 and younger can join the club for $15 a year (people younger than 15 must be accompanied by an adult.) The Club runs several fishing contests each year, awarding trophies to the winners. It’s an easygoing competition among friends. the Club members are looking forward to Stony Brook’s autumn scenery. “When the foliage there turns colors, you can’t beat it. It’s better than upstate, ” Joe said. But any season is a good season to love Mill Pond. Stop by and see for yourself!